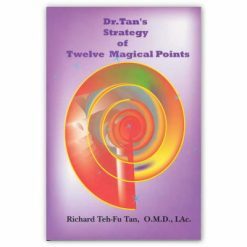 The second in a series of books by Richard Tan, L.Ac., O.M.D. 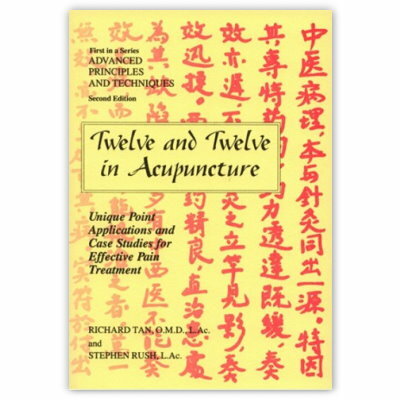 and Stephen Rush, L.Ac. 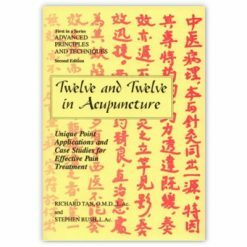 Continues to present more brilliant and innovative acupuncture strategy following the same format of its predecessor: Twelve and Twelve in Acupuncture. 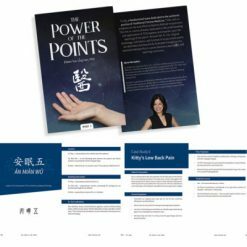 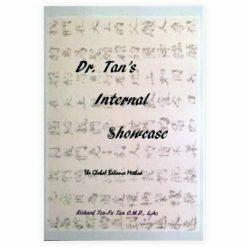 Over forty case studies are included to illustrate the many details that contribute to the high degree of success of this style of acupuncture in the treatment of in the treatment of difficult conditions. 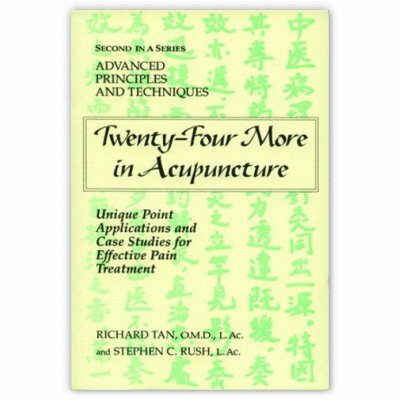 Twenty-Four More is very well indexed, making for easy access to specific information. 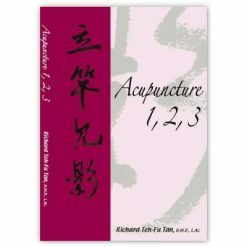 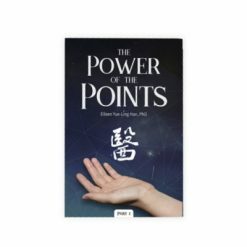 This book will have a profound impact on the way you practice acupuncture.